Please call to book your event if you have any guests that require special needs to ensure that we can accommodate them properly. *Group reservations must be made 72 hours in advance. 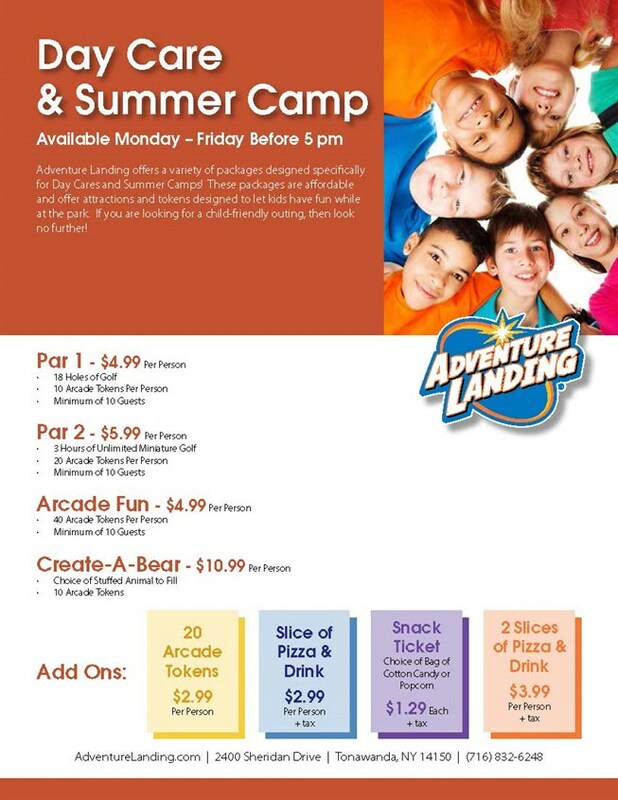 *Minimum of 10 Guests Required to Receive Day Care / Summer Camp Rate. *Available Monday – Friday before 5pm.